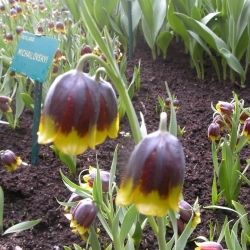 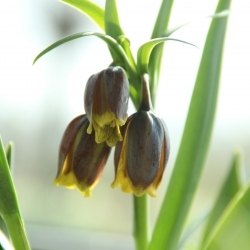 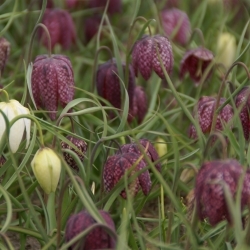 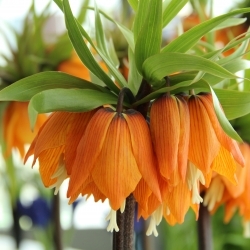 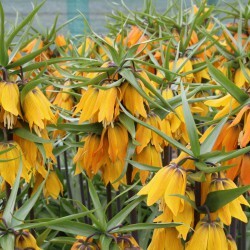 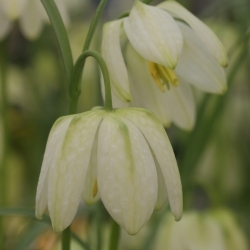 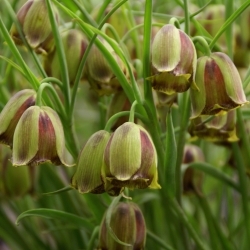 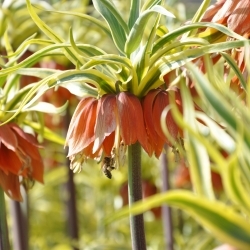 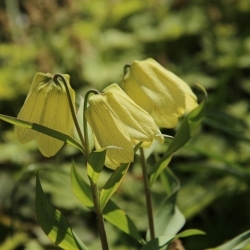 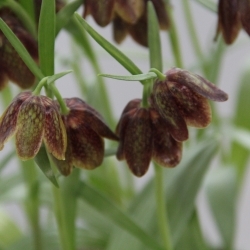 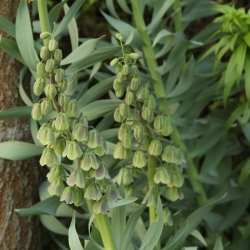 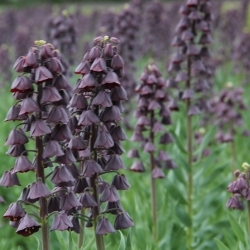 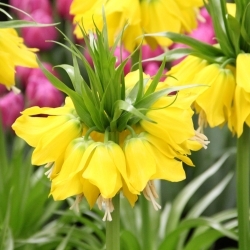 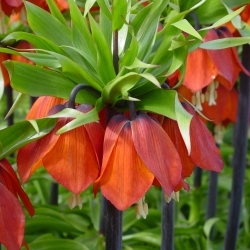 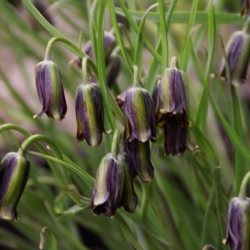 Almost all fritillaria have hanging bell-shaped flowers. 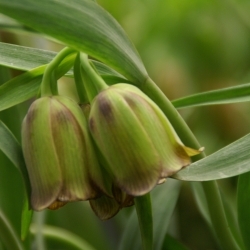 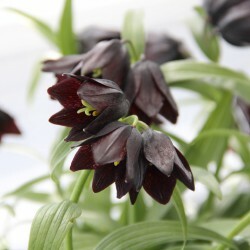 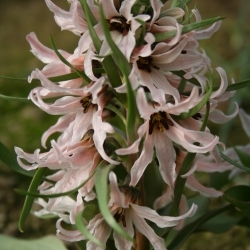 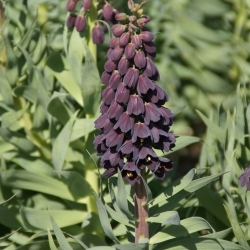 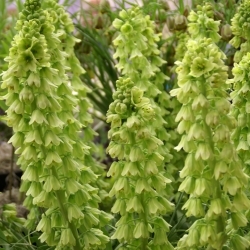 The soil should be well drained and rich in humus where Fritillaria should be planted deep. 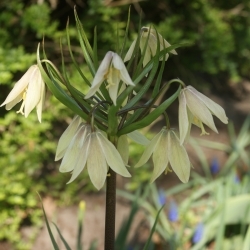 Although the bulbs are fairly hardy, a winter cover is highly recommended.